One Love Africa Sound System presents another dope mixtape from DJ Manni. 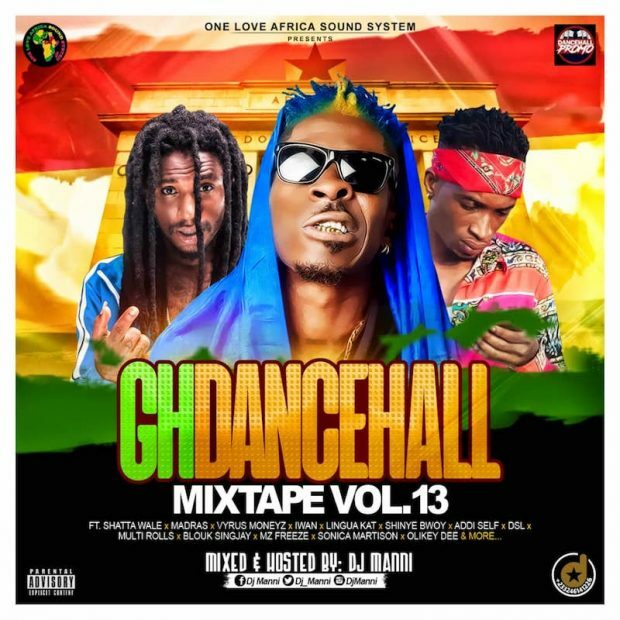 It’s the volume 13 of the GH Dancehall Mixtape. It features dancehall acts like Shatta Wale, Madras, Vyrus Moneyz, IWAN, Ligua Kat, Addi Self and many more.